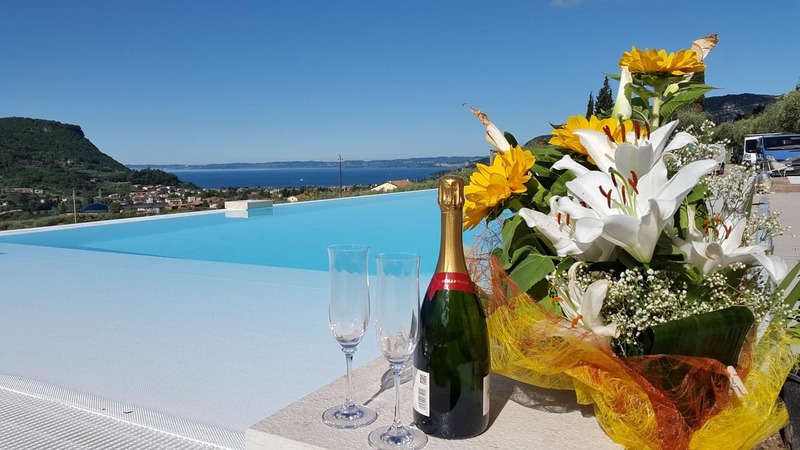 Situated in Costermano, Relais Villa Olivi offers accommodation with a terrace or a balcony, free WiFi and flat-screen TV, as well as a seasonal outdoor swimming pool. There is also a kitchen in some of the units equipped with a dishwasher, an oven, and a microwave. Breakfast is available daily, and includes buffet and Italian options. The aparthotel offers a barbecue. There is a garden at this property and guests can go cycling nearby. Verona is 26 km from Relais Villa Olivi, while Sirmione is 14 km from the property. The nearest airport is Verona Airport, 24 km from the property.